Home STEM	Why Is the “A” Important in STEAM? In the past, people were fixated on necessities. The production of more food, more clothes, more shelter, all working to ensure that basic needs were met. With such needs came the focus on science, technology, engineering, and mathematics (STEM), where developed countries started specializing in STEM industries to develop more efficient machinery so that more of these necessities could be produced. Today however, where most of our necessities are already met, the introduction of STEAM has emerged. The “A” in STEAM stands for arts, and it might just be more important than most people realize. 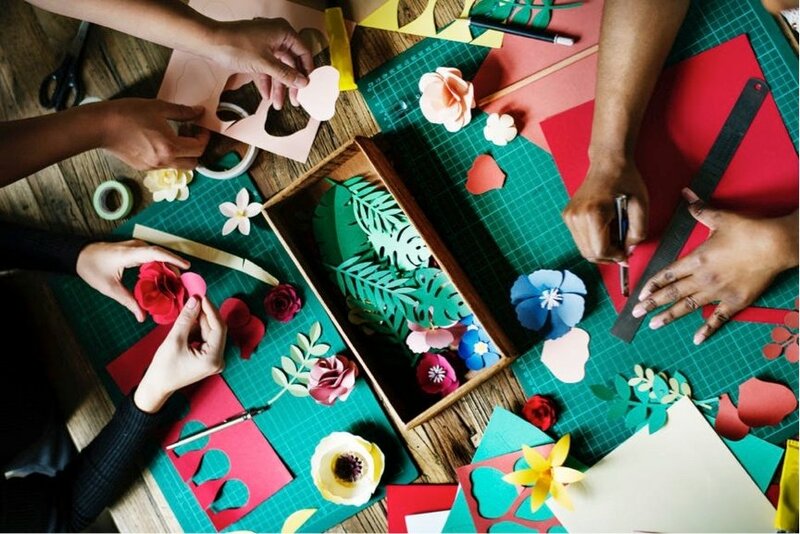 STEAM involves the application of creative thinking and design skills to STEM projects, and introduces a variety of new ways to use traditional STEM skills. There is a huge controversy whether the A should be included in STEM. On one side is the argument that introducing the arts will dilute the STEM movement, resulting in less time spent on STEM and hence, lesser exposure. However, others have also argued an even greater importance for the arts to complement STEM. With our current focus on STEM, students today are mostly adept at solving theoretical problems, but lack the proper know-how to adequately apply them to real-world problems. In the end, they lose the touch of creativity, or become too hamstrung at suggesting new ideas that push the status quo forward. Most employers adore employees who excel in STEM. However, the inability to innovate and come up with new applications of STEM would defeat its purpose in the medium term. Instead of placing such sole focus on STEM, schools should start utilizing STEM grants to come up with different ways of teaching students more relevancy to the real world. For example, besides teaching hard coding skills, teachers can facilitate competitions for the best application created (such as the TCEA Robotics contests) and applying engineering design process to a 3D design contest (such as the TCEA 3D Design Contest). Such techniques push creativity and individual challenge where the focus is not just what students have learned, but how they can best take what’s learned and put it against what is needed and socially valuable. Such learning also helps them find relevancy with what they’re doing to the working world. This fun way of learning helps them better remember STEM and teaches them real-life applications. Furthermore, those traditionally weaker at STEM domains can now find an appropriate “A” niche to colloborate and innovate with those stronger in these STEM areas. This cross-functional team is highly valued in today’s world, allowing the complementary strengths to elevate the work and output to whole new levels. Most people consider the addition of “A” into STEM as including arts on an entirely separate level. However, it is more a confluence of developing high-order engineering skills while retaining the freedom to innovate and remain creative. With STEM giving them knowledge on how to work on problems, the arts give them new directions to take their problem-solving forward. In this sense, the arts don’t dilute STEM. Instead, they complement it. This is especially relevant today in today’s increasingly digital and interdisciplinary world where creativity is highly necessary and valued. Technical skills plus a vital dose of creativity is the way to go today, and one without the other would be for naught. This is a guest blog by Jacqueline Ang. Jacqueline is an education technology writer who serves as a content writer at Yodaa (www.yodaa.co), an ed-tech startup based in Singapore. She is currently pursuing a bachelor’s degree in business management. In her free time, she researches on online marketing and education tips and news.